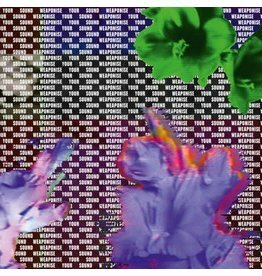 Weaponise Your Sound has been curated, conceived and designed by Kristina McCormick (Diet Clinic). 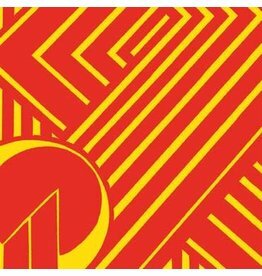 Optimo Music presents a 5 track EP and also a debut release from Nashville’s Stranded, including a remix of title track Celine’s Dilemma by RSD, aka Rob Smith of Smith and Mighty fame. Different Voices For You, Different Colours For Me. 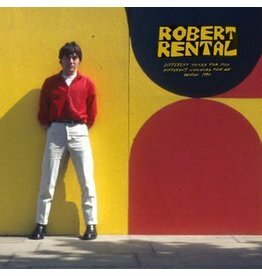 Demos 1980 is a 7 track mini album of previously unheard Robert Rental demos. 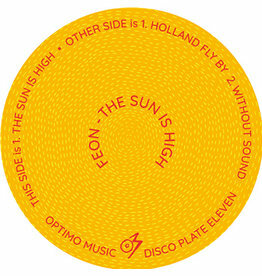 A new Optimo Music Disco Plate and the debut release from Feon.